Happy World Whisky Day…..May 16th 2015! Visited the Brodie Countryfare in Brodie near Inverness this week and picked up a wee Whisky Essence, thought I would try something different. 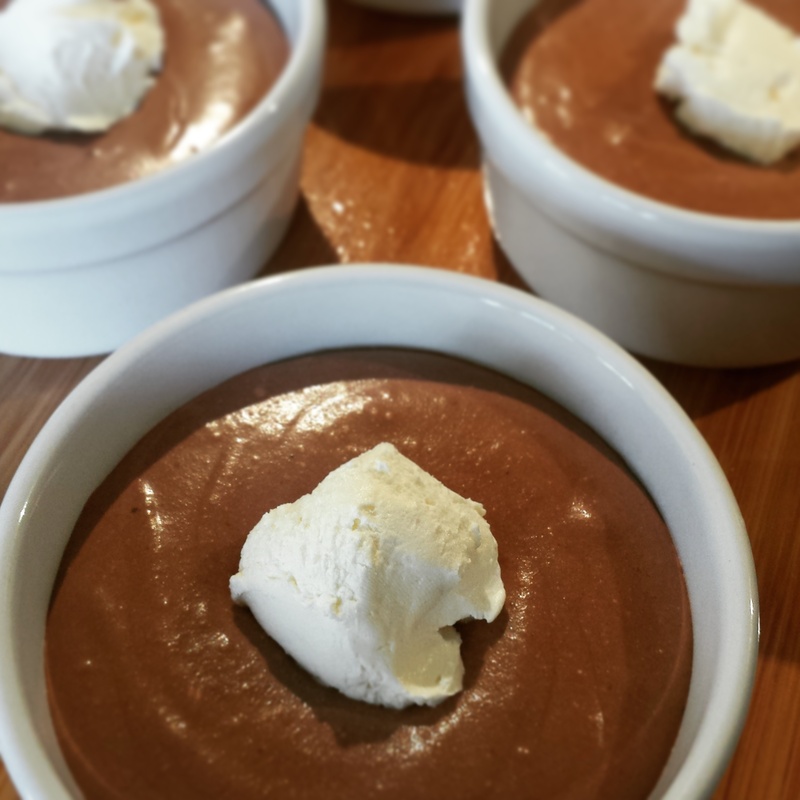 Decided to make a dessert for after my dinner tonight and help celebrate world whisky day. 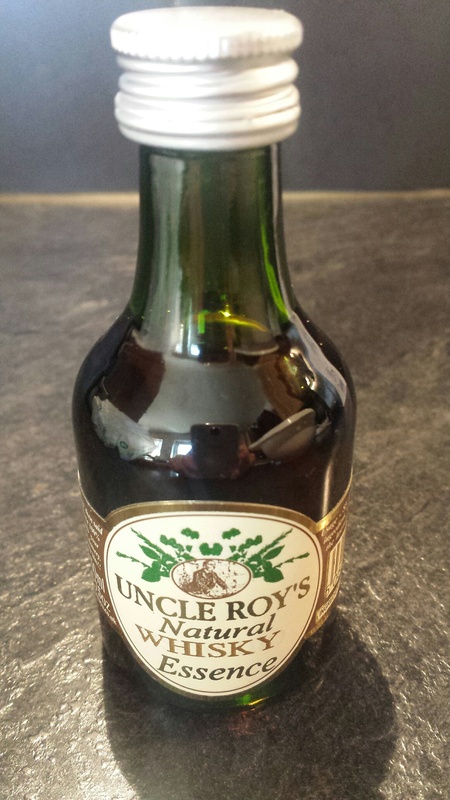 Uncle Roy’s are made in Moffat in the Scottish Borders www.uncleroys.co.uk , they have won 21 Gold Awards and numerous Scottish Food and Drink Food Excellence awards, a make a variety of sauces, condiments and mustards. 1. If you have an Induction Hob, break up chocolate and melt in a pan on No. 1, if not, melt chocolate in a bowl over pan of hot water. 2. Strained juice into a bowl from orange and add gelatine, heat in a pan of water until gelatine is melted, then add whisky. Remove from heat. 3. Whisk eggs, egg yolk and sugar together until thick and pale in colour. 4. Gently fold the chocolate into the egg mixture and then add the orange mixture and fold through. 5. Whisk the double cream up until thick but not too thick, don’t want it stiff. Keep a tbsp back for decoration later. Then gently fold in the Chocolate mixture until mixed well together and decant into serving dishes, chill for about 1 hour. Thanks for linking up on Tuesday!